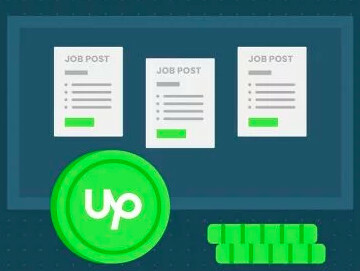 Are there any Upwork gurus out there that would mentor a new freelancer? I'm a freelance newbie & am wondering if anyone would take me under their wing as I get started. I know my first goal is to become "top rated" as quickly as possible. I'm a fast learner with 10+ years of admin, writing & data processing experience. 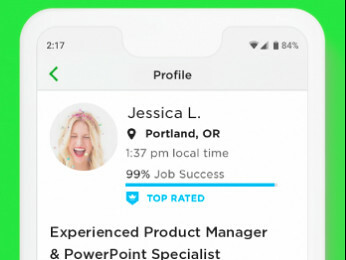 Hi CJ, Being a new freelancer your first goal should to get "Rising Talent badge" on your profile.. To get top rated badge you have to earn minimum $1000 on upwork with 90% Job success score. Thanks for your response. My goal actually remains the same. That would be a step towards the goal, a "milestone", if you will. Have you done either? And if so, any tips? It will depend on if you take short term fixed rate jobs or if you take hourly jobs, short or long term. 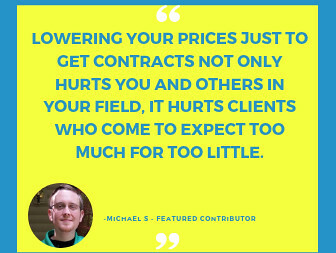 I didn't have any kind of score my first year as I worked for the same client that long. And I only had feedback because he gave me a raise and my contract changed. Really your first goal is to learn to write a dynamic cover letter that makes you stand out from everyone else. I couldn't look at your profile. I am not sure if you have it public or for only those on Upwork to view but I got an error message trying to view it. You may want to set your options to public so anyone can find you. If you choose to do long term do a good job with the client you land and you will be with them for a long time. If you choose short term do a dynamic job to land some great feedback and the rest will come.